Classical rhetoric was originally all about speech; then as the new technology emerged, it took an interest in writing. We are at a kind of mirror moment now. The present field of composition and rhetoric has been preoccupied with writing for the last fifty or more years, but scholars are looking once again at speech and how it relates to writing. At this moment, then, we are inheritors of research showing that writing can be thought of as different and yet not different from speech. 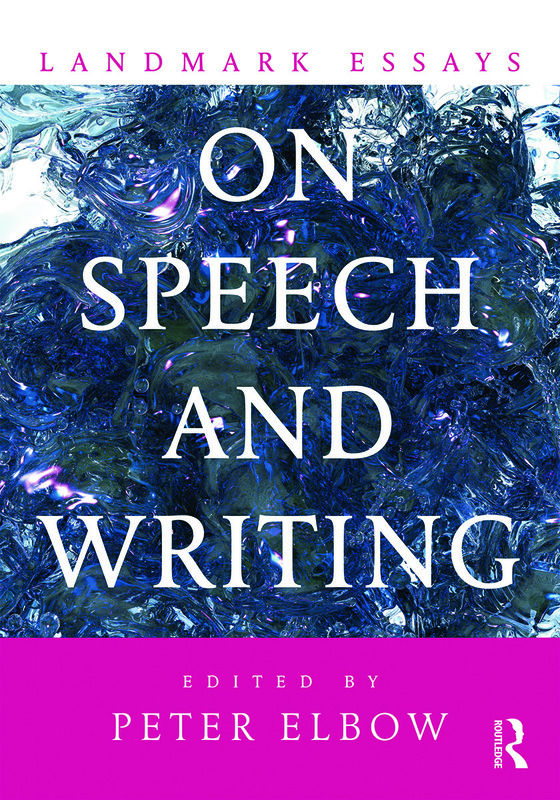 In this Landmark Essays volume, Peter Elbow, a leading expert on speech and writing, gathers a selection of classic essays that show the main streams of thinking that scholars have published about speech and writing. Through the interdisciplinary essays included, he invites readers to think critically about the relationship between speech, writing, and our notion of literacy.